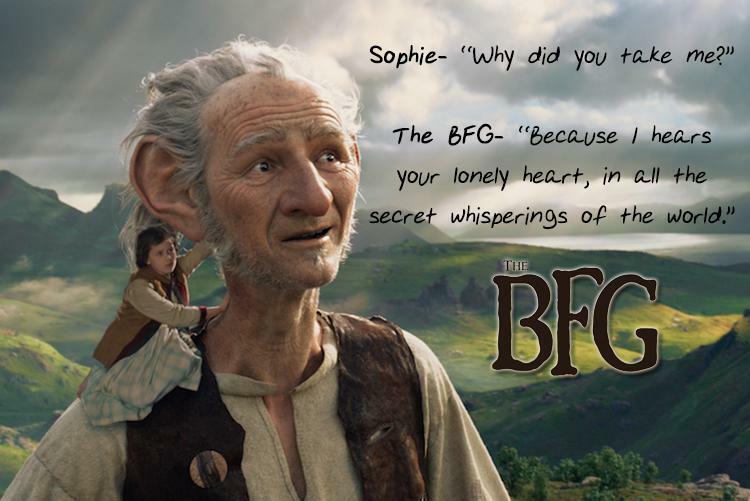 Welcome to the BFG base! 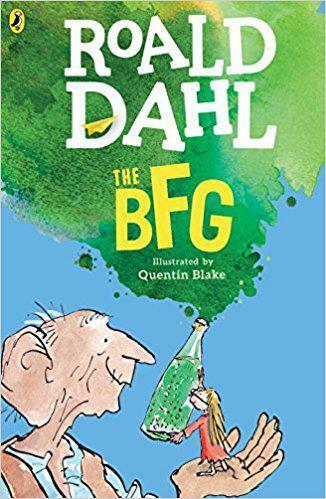 What are we up to in Year 3 - BFG Class? The Stone Age version of the Conga! Intense studying taking place - History at work! An amazing day of Stone Age learning! 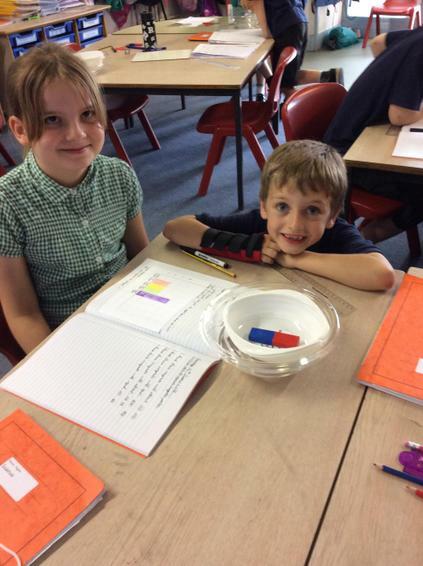 We have been exploring the poles of two magnets and how they repel and attract. If you want to try? Take two magnets and place them so the two north poles are facing each other. Try to make them touch. What do you feel? Try this with the two south poles. What do you feel this time? You should feel the two magnets pushing away from each other – they are repelling each other. 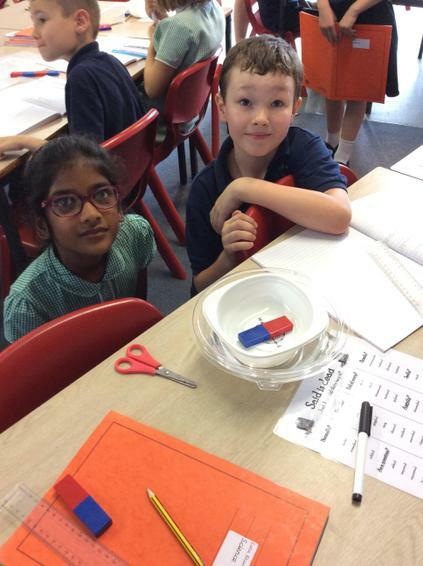 Now try to make the north pole of one magnet touch the south pole of another magnet. What do you observe this time? Did the two magnets stick together? They are attracted to each other. Remember: Like poles repel, opposite poles attract. 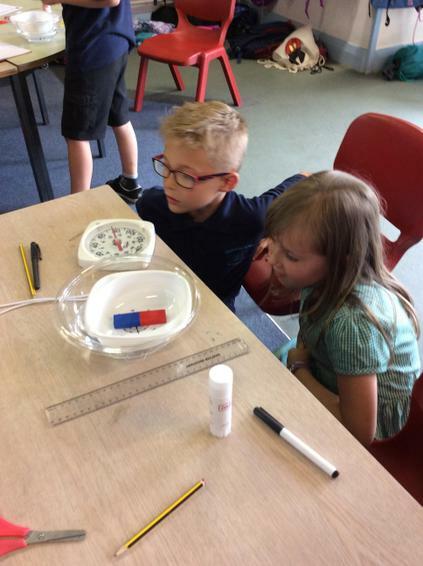 We then use our bar magnets to make a compass. Apart from enjoying the snow today, here are a few ideas to keep you entertained once you're back indoors and keeping warm. 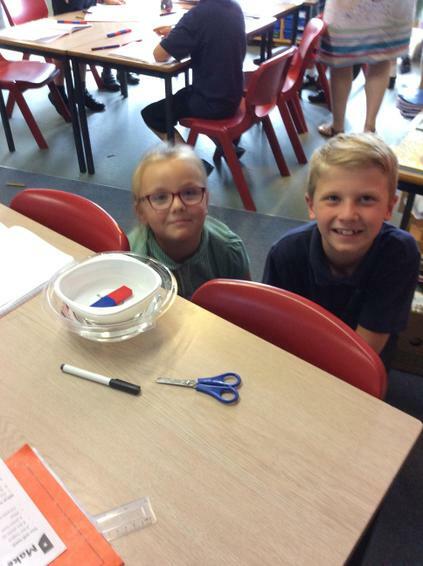 In Year 3 we will be learning about measuring length. 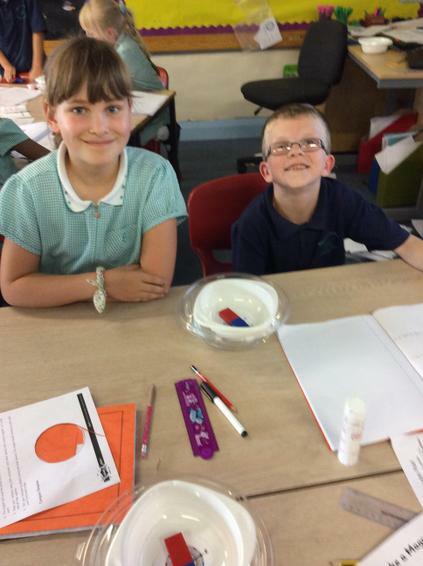 Why not spend some time today using rulers and measuring tapes measuring the length and heights of things. 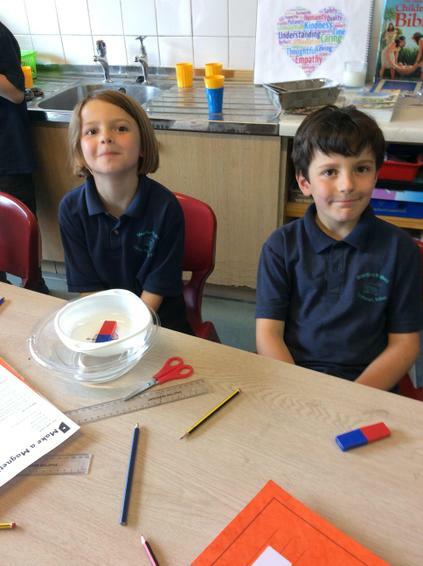 Can you estimate the length before measuring? 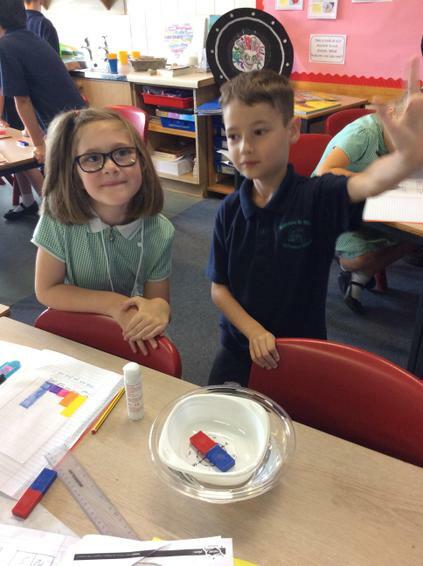 Are you able to measure in cm and m? 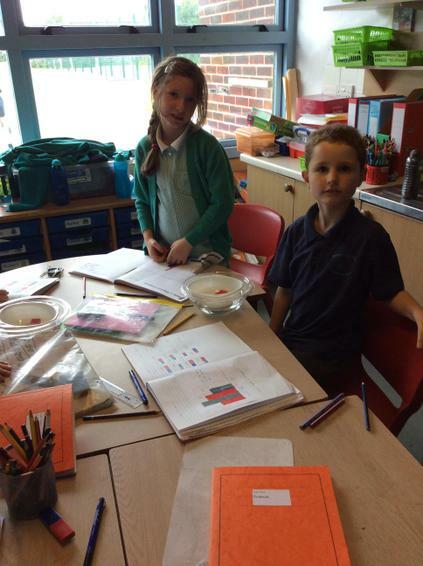 Can you use a ruler accurately to measure lines to draw a square with 5cm sides? What other regular shapes can you draw using careful measuring. In English Quest stories is a focus, can you find a quest story to read? You may know a quest story or have a DVD of one to watch. Perhaps you could create a story map or write your own quest story to go with it. In history we are going to be learning about the Stone Age. 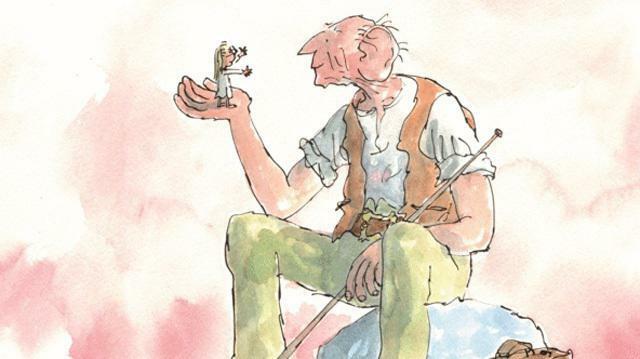 You might like to have a look at these links to find out some facts about the time. 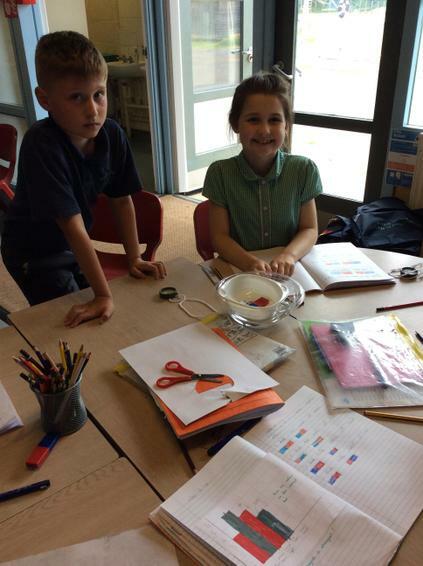 Any facts, pictures or models would be great to add to class learning. 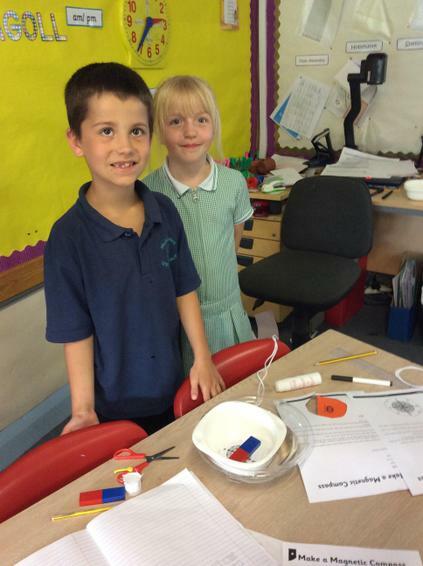 In science we have been learning about light. Mr. Killer from The Blandford School came in to support our learning. He demonstrated various sources of light, and used a laser to prove that light travels in a straight line. We used mirrors to reflect light and make our own periscopes. 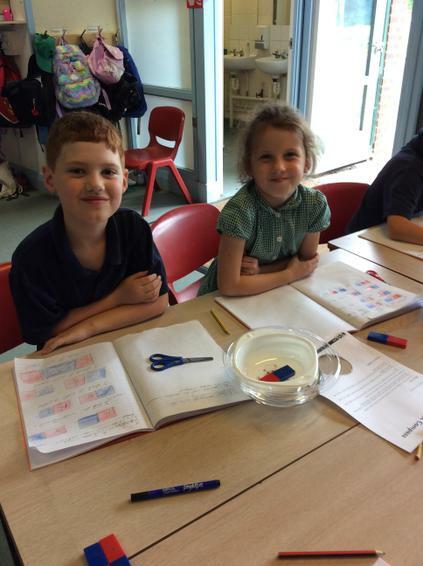 We have been looking at how mirrors reflect light, and what makes a good reflective surface. We carried out 'mirror maze' and 'mirror writing' experiments to discover how the image we see differs from real life. Have a go at mirror writing at home, the children are experts now!